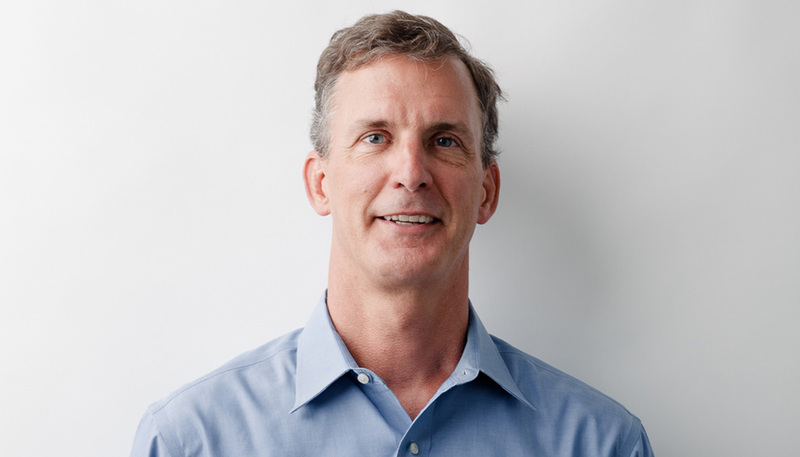 ecobee CEO, Stuart Lombard answers your questions. 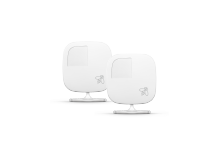 Q: Recently, I’ve been hearing a lot more about ‘Power Stealing’ as a power source for smart thermostats – is this something ecobee does? Power stealing is a way of powering a thermostat using the circuits that turn on and off your HVAC system, rather than using a dedicated power wire or a Common wire (referred to as a C-wire). As the term implies, it involves using these circuits in a way that they were not designed to operate. There’s a lot of history and literature on power stealing dating back at least 20 years and for a while it was used for simple thermostats. 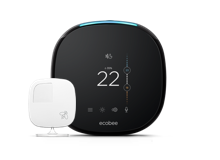 We looked at this technology very carefully when we designed ecobee. However as we discovered through our research, it is very difficult to do reliably especially given all the things a smart thermostat needs to do. Power stealing is designed to charge a thermostat battery which then powers the thermostat. The challenge with power stealing is you can only steal a very small amount of power. Steal too much and you will turn the equipment on when you don’t want to, steal too little and the battery and your thermostat runs down and goes dead. Obviously this is not a reliable way to power a thermostat. The other problem is that batteries lose about 20% of their capacity every year, so as every year passes, the buffer provided by the battery goes down and your chances of failure goes up. The amount of power you can steal is different when the equipment is running versus when it is off. The amount of power you can steal is less when the equipment is running. With the recent cold weather, heating systems are running 12-18 hours per day, which is enough time for the thermostat battery to deplete its charge. When this happens, a thermostat may do several things internally to conserve power such as throttle down the CPU cycles, turn off the Wi-Fi radio and, worst case, shut down your heating/cooling so it can recharge. In an analysis across our customer base, we predicted power stealing will fail in 2-8% of customer installs. And a bigger problem is that when power stealing fails, it doesn’t fail deterministically. In other words, reliability or failure can’t be predicted at the time of install. So while it may happen during extreme weather conditions, it could also fail at any time. Heating and cooling equipment are simply not designed for power stealing. Newer HVAC equipment tends to be even more sensitive to power stealing. A thermostat that power steals might work fine for a few weeks, a year or two years, then fail. A lot depends on the equipment the thermostat is connected to, the equipment duty cycling and the customer usage patterns. This may be part of the reason some people experienced high failures during the Polar Vortex, when duty cycle and customer usage is high. For these reasons, ecobee does not use power stealing. In our case, ecobee thermostats require a 24VAC power supply using a ‘C wire’ to ensures constant (24 VAC) power. 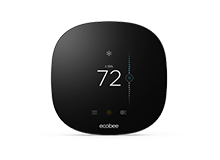 This provides a continuous and reliable power source, so our customers can be sure their ecobee thermostats will always stay powered on. Have a question for Stuart? Tweet us @ecobee and maybe you’ll see your question answered in our next blog post.